Please use this budget form for the 2017 Municipal Arts Society Artist Travel Prize, and save as a PDF to upload on submittable. 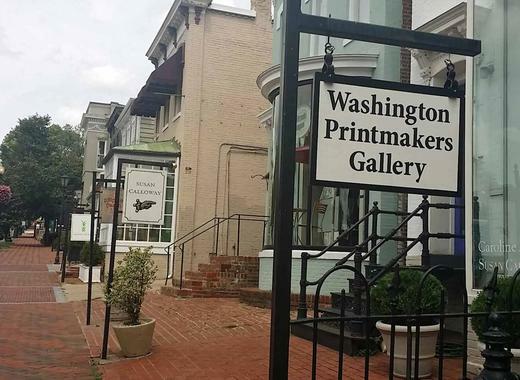 2018 National Small Works Competition and Exhibition at Washington Printmakers Gallery in the Georgetown neighborhood of Washington DC. Eligiblity: Hand-pulled prints, screen prints, digital prints, photographs, and three-dimensional work – including artist books – with print components, completed within the past two years. Image may be no larger than 100 square inches, with framed size of 256 square inches or less. 3D works are limited to 250 cubic inches. Open to artists 18 years and older. Juror: Susan Goldman, master printmaker, film maker, and founding director of Lily Press LLC, a printmaking and education center in Rockville MD. Grand Prize is a 2019 Solo Exhibition. Other prizes include art materials, gift certificates, and a $250 award for Best Screenprint. Exhibition catalogue. To apply and find more info, click here. Individual Artist Awards are grants awarded to Maryland artists through an anonymous, competitive application process to encourage and sustain their pursuit of artistic excellence. Mid Atlantic Arts Foundation administers the application submission and review process on behalf of the Maryland State Arts Council through an ongoing partnership. Post-award, all aspects of the program are managed by the Maryland State Arts Council directly, including applicant notification, administration of the individual grants, and final reporting. Call for Musicians: Sound Off Live! 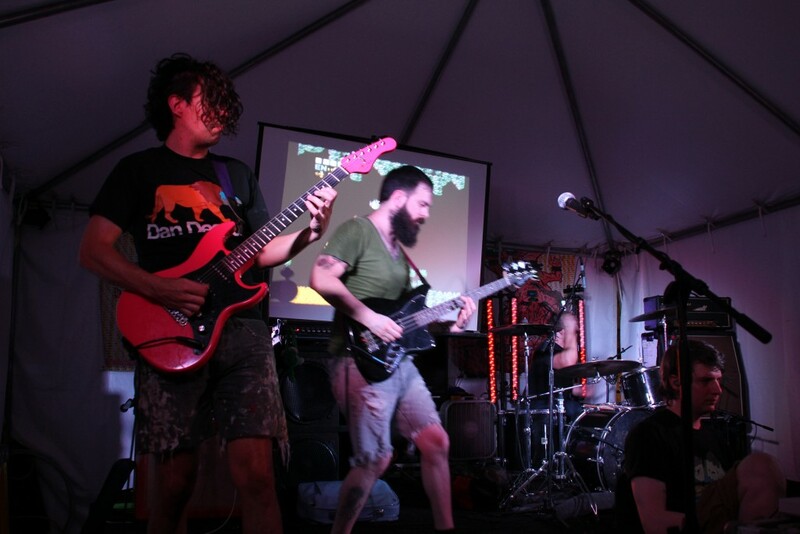 Also known as Baltimore’s “Battle of the Bands,” Sound Off Live! Presented by Hard Rock Café Baltimore returns on Wednesday, October 17 and Thursday, October 18, 2018 from 6 to 10pm. Produced by the Baltimore Office of Promotion & The Arts, Sound Off Live! is a live audition for up-and-coming bands or musicians interested in performing at Light City, Artscape or the Baltimore Book Festival. At Sound Off Live!, competing bands/musicians have fifteen minutes to perform three songs in front of an audience and a panel of judges. The winners are guaranteed a performance slot at Light City, Artscape or the Baltimore Book Festival. Sound Off Live! is presented by and takes place at Hard Rock Café Baltimore, 601 East Pratt Street, Baltimore, MD, 21202. To apply, bands must submit an application complete with music samples no later than Wednesday, August 15, 2018. The application is available at http://promotionandarts.org/events-festivals/sound-live. Only bands/musicians from the Maryland, Delaware and Virginia region that have never been booked at Light City, Artscape or the Baltimore Book Festival are eligible to apply. Applicants must keep the following dates open: April 2019 exact date TBA (Light City), July 19-21, 2019 (Artscape) and September 27-29, 2019 (Baltimore Book Festival). 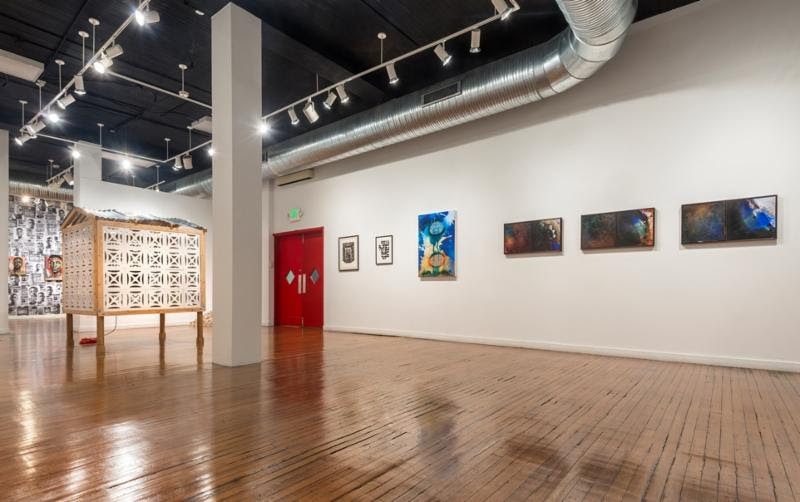 School 33 Art Center is is now accepting applications from artists for its 2018 Fall/Winter Group Exhibitions in the first floor Main Gallery. Interested artists must submit recent work to the call no later than Monday, June 25, 2018, at 11:59pm. Applicants will be notified of their status by Thursday, July 19, 2018. We are seeking a creative, engaging, resourceful, and organized Site Supervisor to lead the day-to-day management of program staff and logistics for the Park Heights program site which includes four active mural project sites, a circuit of professional development courses, field trips, and community events, and artwork tours. Part-time, Seasonal. This is a grant funded position. Continued employment and hours are contingent on receipt of grant funds. About Art @ Work Art @ Work is a five-week mural artist apprenticeship program for Baltimore City youth enrolled in the city’s YouthWorks program. 60 young people ages 14-21 will be hired to work under lead teaching artists to create eight highly visible murals and mosaics throughout their neighborhood. 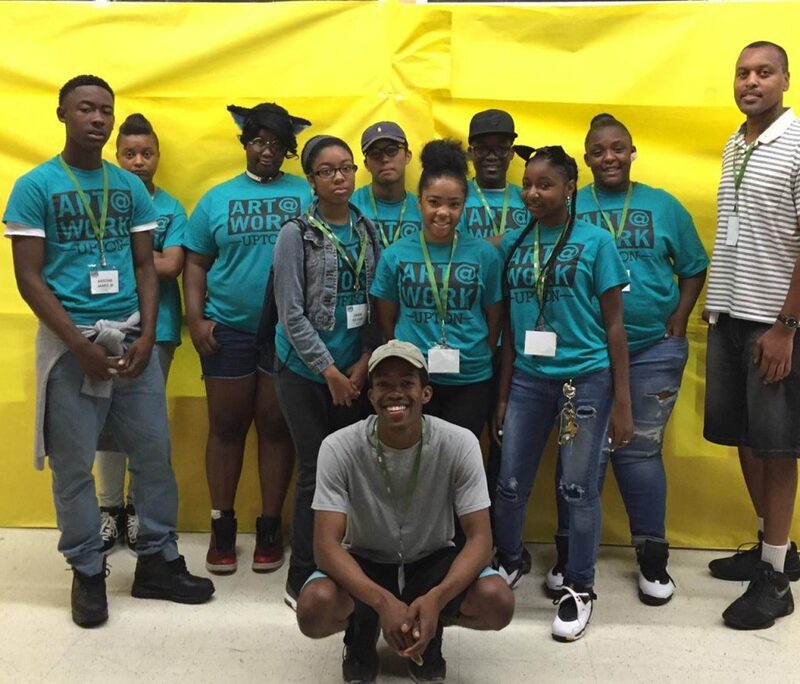 The goal of Art @ Work is to introduce youth to career opportunities in the arts, offer gainful employment in a positive learning environment and to provide youth with the tools to express themselves through the arts, all while beautifying their community. ART@WORK is seeking a creative, engaging, resourceful, and organized Procurement Coordinator to assist the program directors with supply procurement and distribution and transportation coordination for six active mural project sites, professional development courses, field trips, and community events in two Baltimore City neighborhoods.